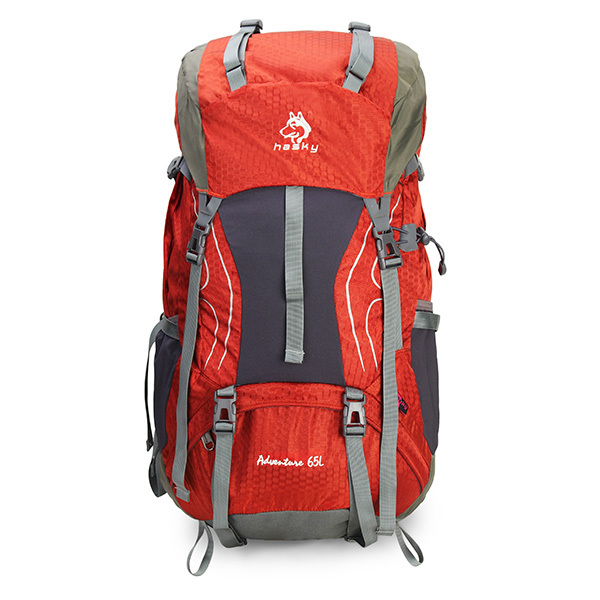 Suitable Sports: Mountainteering, Climbing, Trekking, Hiking, Travel, Skiing etc. High quality nylon straps material, more durable. Strongly durable leather for fastener part. Water bag outlet on the side, more convenient. Nylon mesh fabric for carrying system, more breathable and comfortable. Survival whistle on the strap, practical and convenient. Botton cordula material, more wear resistant. For different monitors, the color may vary slightly. Besides, please allow some errors of manual measurement, thank you for your understanding.